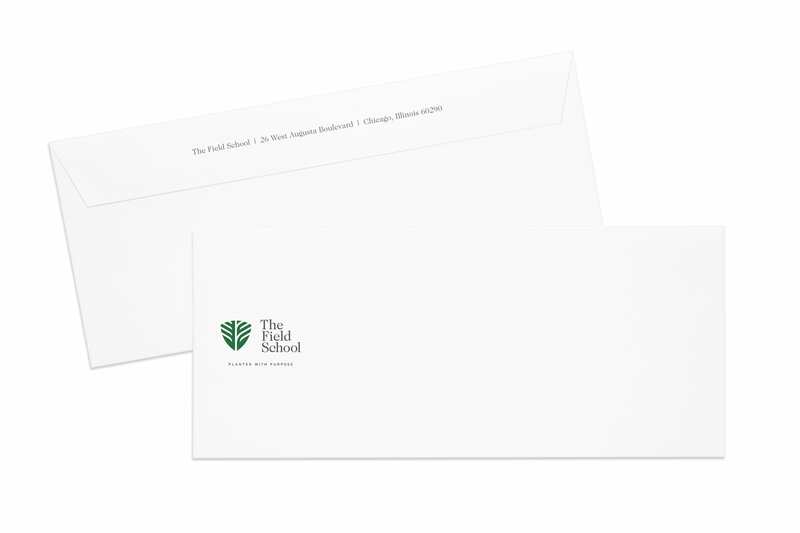 Branding and identity for an urban, Christ-centered, classical school located on Chicago's West Side. We are The Field School. We thrive here. Our city is our field. We know that our duty is divine. Our duty to learn and to serve. So we sink our roots where we can. We find the light. We bloom. We stretch. We grow. It is our duty and our delight to do so. And together, as we grow, our community grows. We grow, we blossom, here in our city as in the most fertile of fields. We were not placed here by accident. We were planted with purpose, and that purpose empowers us. We are The Field School. We are planted with purpose.